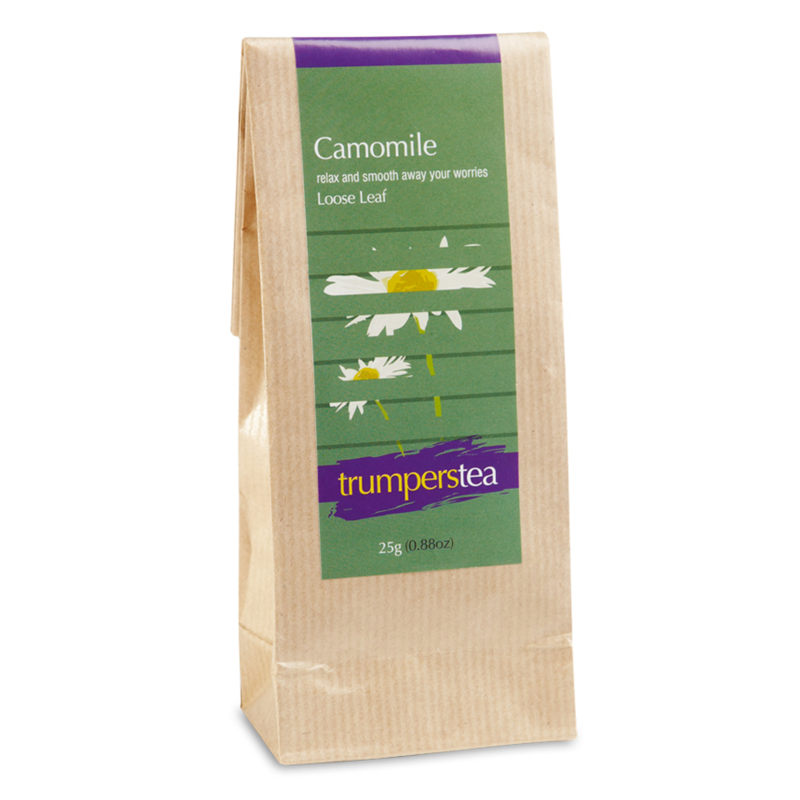 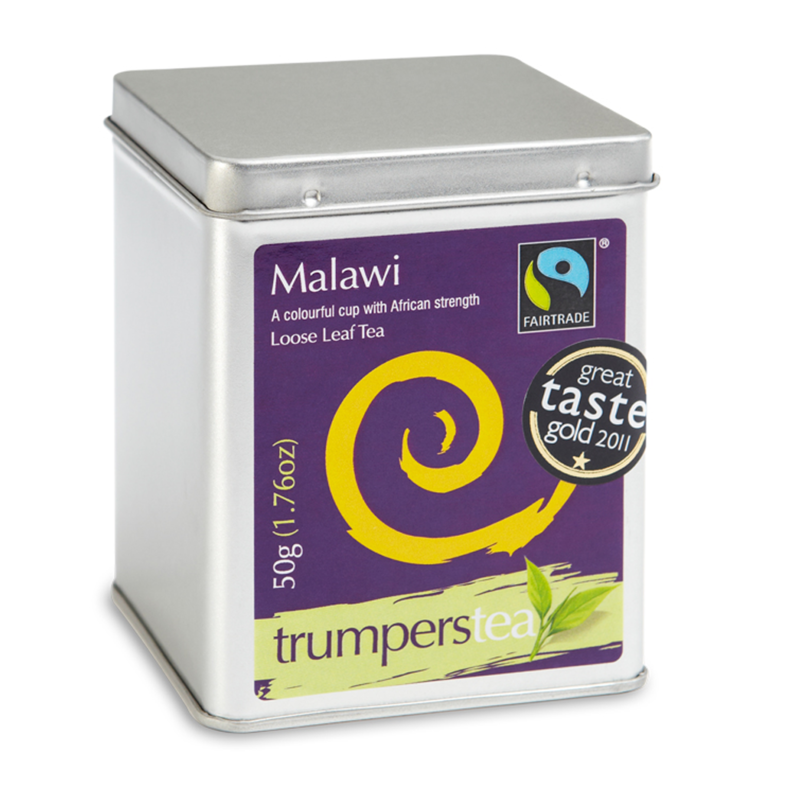 A refreshing, aromatic infusion with subtle grassy notes and sweet hay flavours. 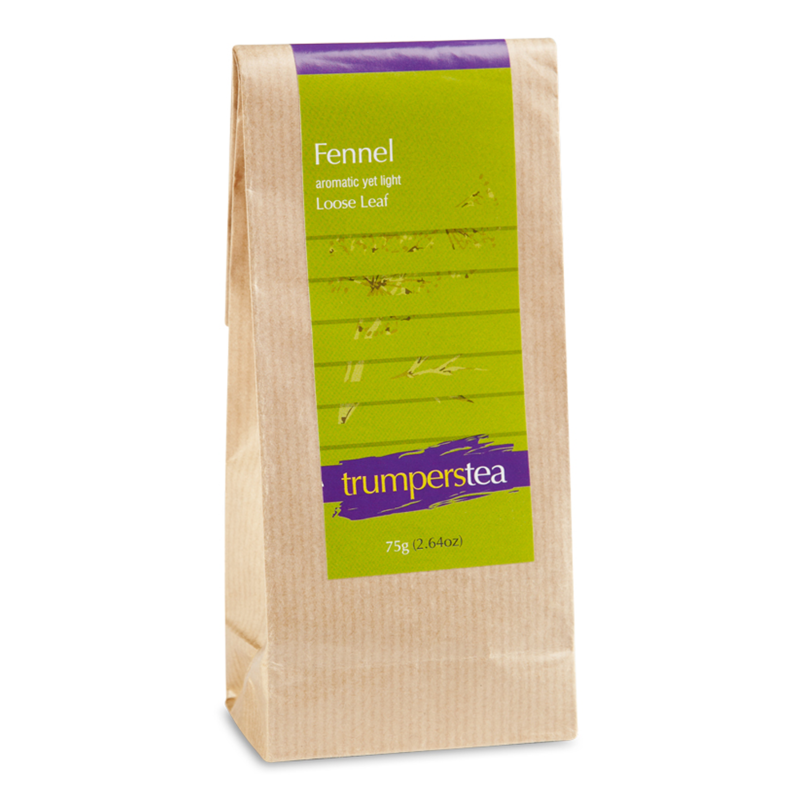 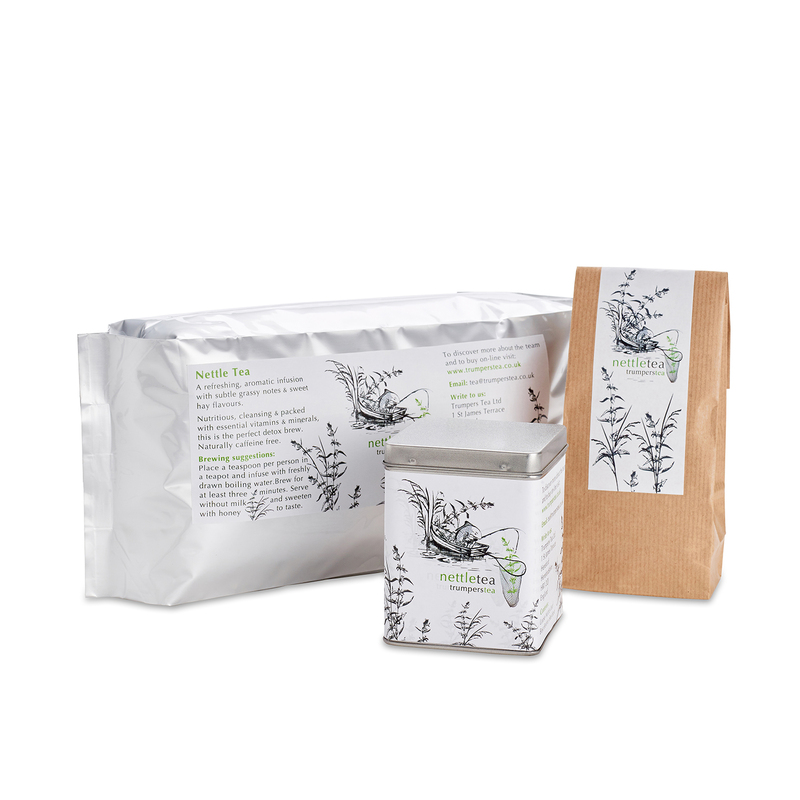 Nutritious, cleansing and packed with essential vitamins and minerals, this is the perfect detox brew. 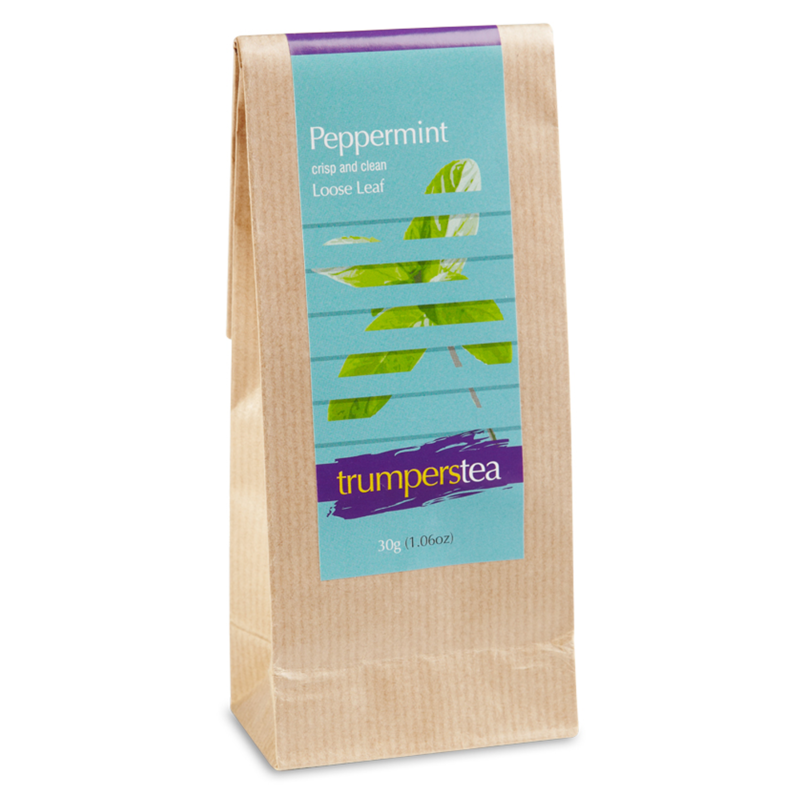 Delicious when blended with mint to give a real lift to the day!